Investor Special located in Downtown Linconville.1920s home sits on Double lot. Opportunity to rehab or build new. From downtown St. Augustine, East of Ponce De Leon Blvd to King Street towards Flagler College, then right on Riberia, and left on Kings Ferry Way. 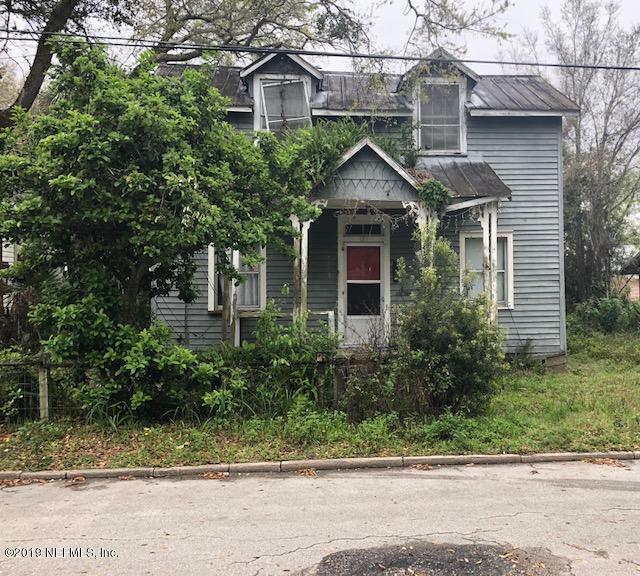 121 Kings Ferry Way is a 805 (*estimated) square foot home with 3 bedrooms and 2 bathrooms located in St Augustine FL, ST. JOHNS County. 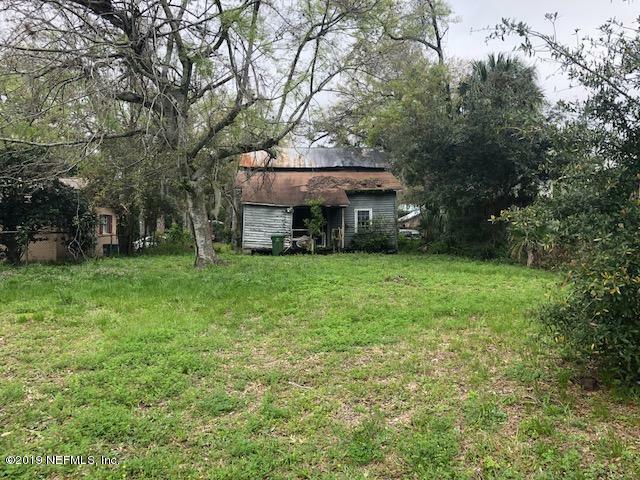 This property is listed for sale at $230,000 and is currently active and accepting offers.